Location, Location! Urban living at its best! 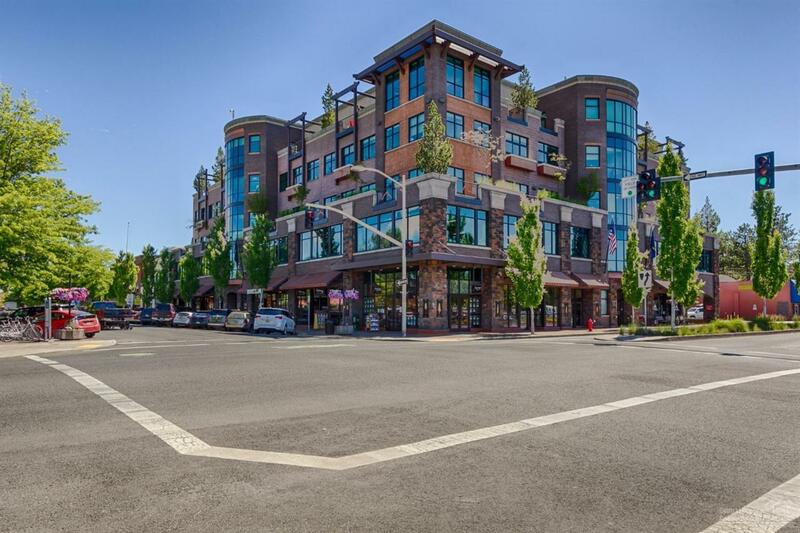 Come and join the city life in Bend. Stunning 5th floor condominium in the Franklin Crossing building. Be near restaurants, shops & all the activity. This lightly lived in condo is beautifully appointed w/ quality finishes throughout. Open floor plan welcomes you w/slate & hardwood floors, gas fireplace, and a gourmet kitchen w/SS appliances. Secure, underground parking with one space. Lg storage room inc.